Direct mail is my #1 source of motivated sellers. Here is what you need to know to create successful direct mail campaigns. Today I am going to change things up a bit and do a mini-podcast on “The 4 Essential Components of Successful Direct Mail Campaigns”. I have said it before; direct mail is my #1 source of motivated seller leads. Done correctly, it will bring you a steady stream of business. In this episode, we are going to nail down exactly how to create successful direct mail campaigns. Remember that time and circumstances change everything. Direct mail is a marketing strategy that will pay big returns over time when done correctly. Check out my article on “Marketing Your Real Estate Business; Know Your Target Audience”. You can do that by CLICKING HERE. Thank you for doing this mini podcast. I have a brain injury from Iraq, so focus isn’t my strong point, but this was wonderful. Keep up the great work! Hi Sharon I enjoyed this “mini” podcast. Your concise touch points reiterated the magic recipe of direct mail. So many people just give up, whereas like you said “I want to be the last person standing!”. Great stuff. Thanks Tracy. I actually sent you an email a couple of weeks back. 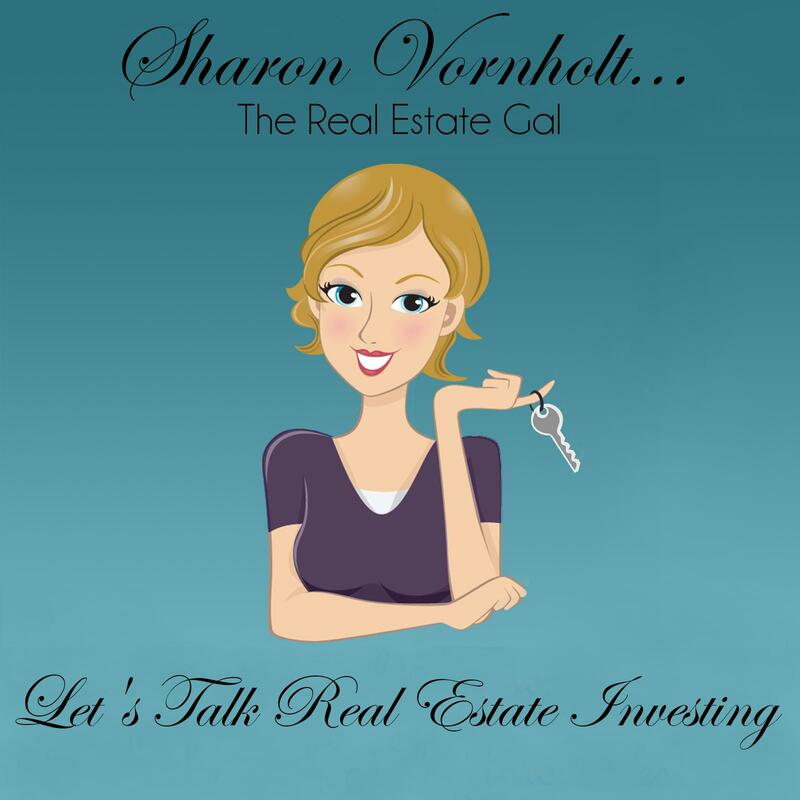 Touch base with me here at sharon.vornholt@gmail.com. I had something to ask you.